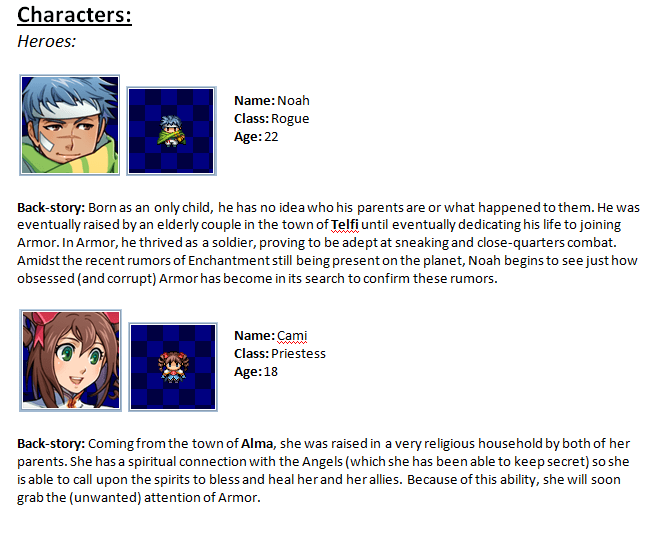 In summary, I am just about finished getting all of the details together for it to post it on the Project Development page of the RPGMakerVXAce.net forums. Tagged Project Development. Bookmark the permalink.